Shiny Espeon. 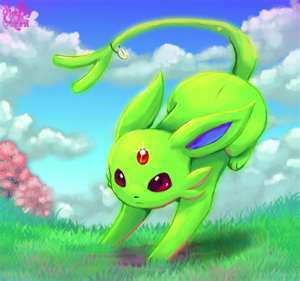 A 사진 of a shiny Espeon. Wallpaper and background images in the Eevee club tagged: cute pretty espeon god drawing.